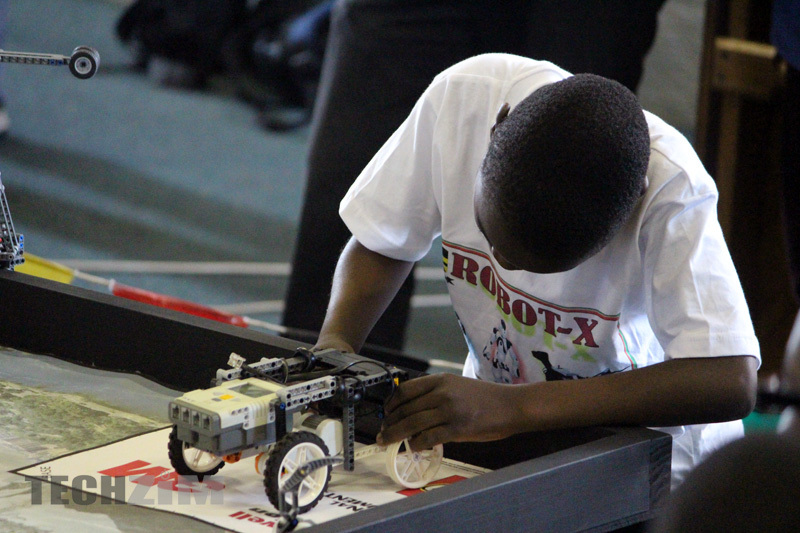 The Zimbabwe Robotics Team will be competing in the FIRST(For Inspiration Recognition Science and Technology) Global Challenge in Mexico later this year. Last year a group of students competed in the FIRST Global Challenge hosted in Washington DC, USA. This was the first time Zimbabwe was represented in such a competition and the team had only prepared for 6 weeks when they were put on the spot. This meant their knowledge around artificial intelligence and coding wasn’t up to scratch. These hurdles did not stop them from competing at the highest level and they managed to secure 17th out of 163 other countries. Impact Hub Harare who have been helping Robotics noted that this was an outstanding achievement for a group that was severely lacking in resources.